A vital marketplace for more than 250 years, Old Town Winchester cherishes its heritage. Visitors are welcomed here with the grace and style typical of Virginia hospitality. 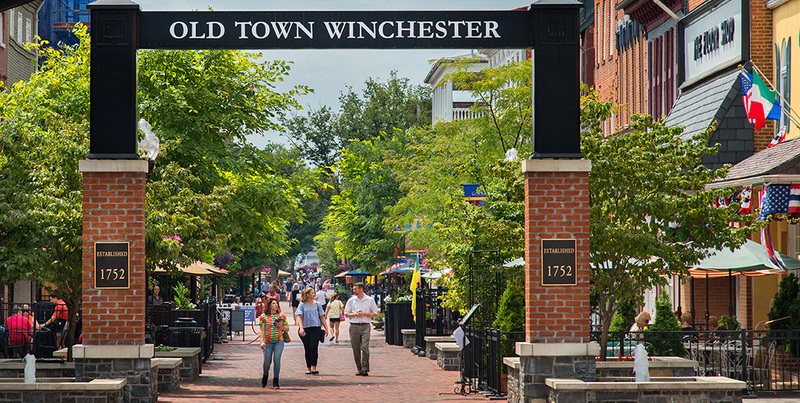 Old Town Winchester is located within the heart of a 45-block National Register Historic District and features a quaint pedestrian walking mall bursting with outdoor cafes, fun & specialty retail shops, historic attractions and family-oriented activities throughout the year. 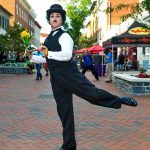 The Loudoun Street Pedestrian Mall has earned a listing on the National Register of Historic Places Travel Itinerary. A 7 million dollar renovation of the Mall was completed in 2013. 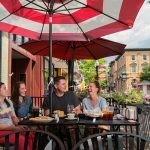 Dine in Old Town and experience local fare! From casual sports pubs to fine dining, international cuisine, and more – there is something for every taste. In the warmer months, dine alfesco and enjoy watching the activity along the walking mall. 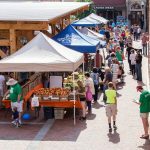 Old Town Winchester is a hub of activity and hosts many events including the Shenandoah Apple Blossom Festival, Rockin’ Independence Eve, Free Outdoor Movies, Oktoberfest, First Night Winchester, and more! The Old Town Farmers Market is comprised of local farms, local artisans and others sharing items from the surrounding area. All items are grown or produced within a 100-mile radius of Winchester. 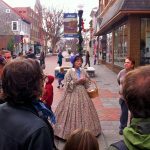 Guided walking tours of Old Town are offered on some weekends, May-October. Visit our guided tours page or call (540) 542-1326 for details. 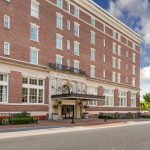 Interested in staying in the historic district and being within walking distance of all the excitement? 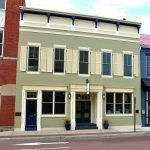 Visit the link below for details on where to stay in Old Town. The historic district is home to numerous museums, historic sites, and arts and entertainment venues. 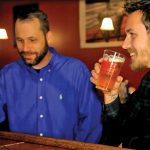 The restaurants, bars, and breweries in Old Town are a favorite spot for nightlife. Most offer live music on weekends and are within walking distance of one another. The Old Town Winchester Welcome Center is a hub of information for visitors to downtown and Winchester residents. 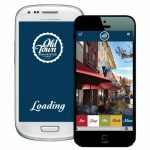 The Old Town Winchester app is an excellent resource for exploring the historic district on the go. 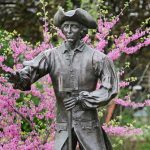 For a different experience, download the Traipse app, which offers an interactive walking tour with puzzles and rewards. There are four parking garages in Old Town Winchester and plenty of on street parking and parking lots. 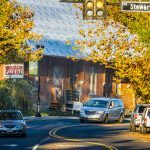 For more information on parking and a map of parking spaces in Old Town, visit the Winchester Parking Authority web page.